We all have these types of photo, looking fresh faced and effortlessly young. 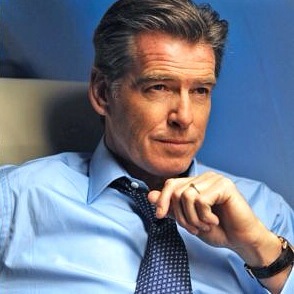 I don’t know many women who’d say that Mr. Brosnan is unattractive because of the lines on his face. 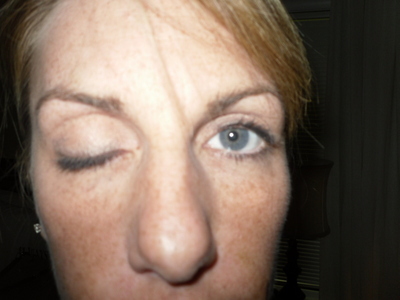 Not a Fan of the Droopy Eyelid Look? Where Are the Wrinkles at St. Kitts? The pristine, empty beaches at St. Kitts. Gorgeous, and who really cares about her knees? What makes a man attracted to a woman? 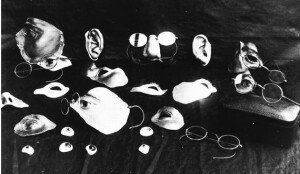 The different prosthetics the soldiers would wear. 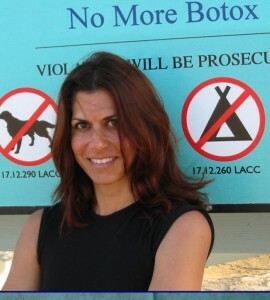 That’s me, in my natural non-Botox appearance.